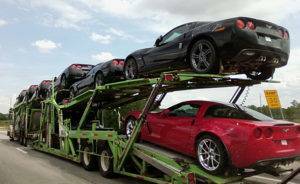 For all your nationwide open auto transport, state to state auto transport or other car moving needs, our nationwide car shipping service will handle your luxury car transport securely and efficiently. 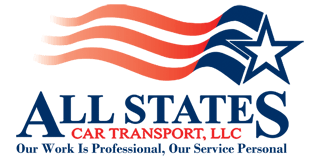 At All States Car Transport, we can handle nearly any type of vehicle, always in a fast and courteous manner. Let us show you the Crown Carrier difference – call us today! 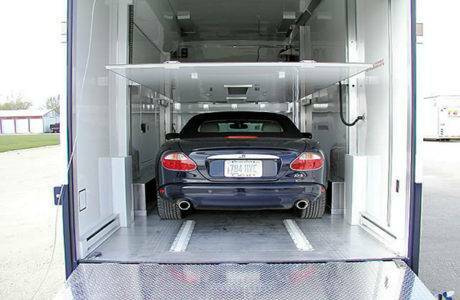 We provide the highest standards of safety and security in the vehicle transport industry. We offer the most technologically advanced service available for your automobile’s journey door-to-door, coast-to-coast and city to city. 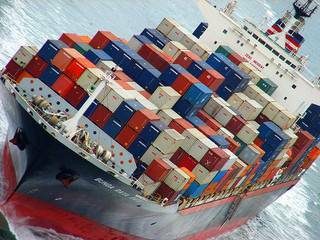 We have recruited the leading auto shipping specialists to provide quality services to our clients. The result is: competitive prices for door-to-door car and motorcycle including all other types of vehicles offering shipping service excellence. Open car shipping is the least expensive option available in automobile transportation. Your vehicle will be shipped door-to-door on an open trailer car carrier. 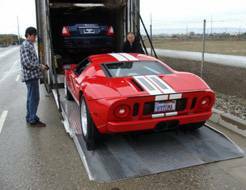 Open car transport is the most popular and economical of our vehicle shipping options. All States Auto Transport offers car transport services for all types of passenger cars and trucks, sport utility vehicles, motorcycles, boats, over-sized vehicles, and ATVs anywhere in the lower 48 states.Using Nationwide for your automobile transport needs will save you time and money, which keeps you from having to spend your hard earned money on travel expenses or the additional costs of driving your vehicle long distances. You won’t have to worry about fuel costs, tire rotations, oil changes, and other wear and tear on your vehicle. Our car carriers provide you with nationwide, door-to-door service, so you won’t have to make special arrangements. This makes using All States Car Transport’s open car carriers the best, most cost effective choice. Open Auto Transport	Overall rating:	4.7	out of 5 based on 9	reviews.